Found one file extension association related to Logicator and 1 file format developed specifically for use with Logicator. Developer: New Media Learning Ltd. 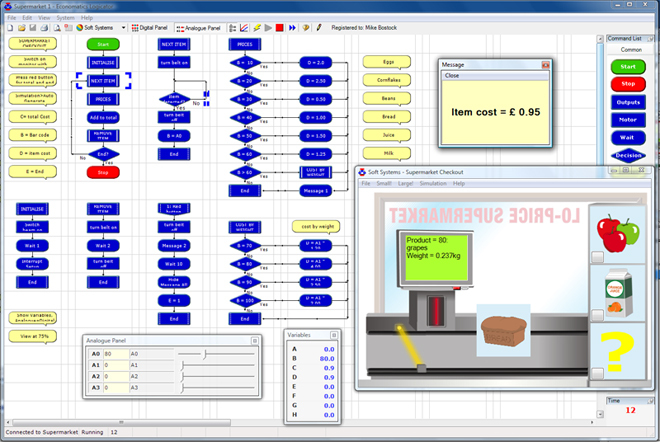 Developer / company: New Media Learning Ltd.
Logicator was voted the top UK control software in a national survey by the Fischer family Trust and the eighth most used software in D&T departments in UK schools. If you need more information please contact the developers of Logicator (New Media Learning Ltd.), or check out their product website.